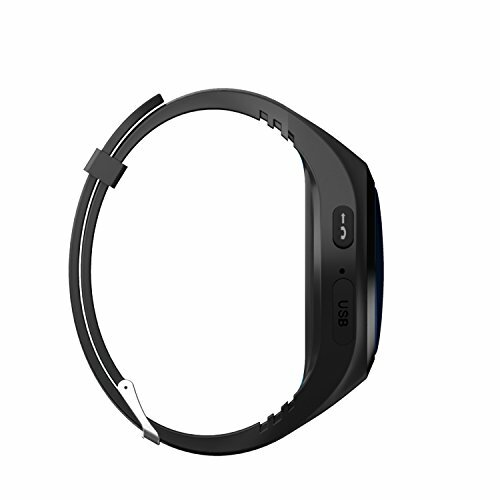 Introducing WATCHU Guardian – The GPS Tracking Phone Watch For Your Loved Ones! The safety and well-being of your family and friends is of vital concern within today’s society and we all want to protect them as much as possible yet give them the freedom to live independently. 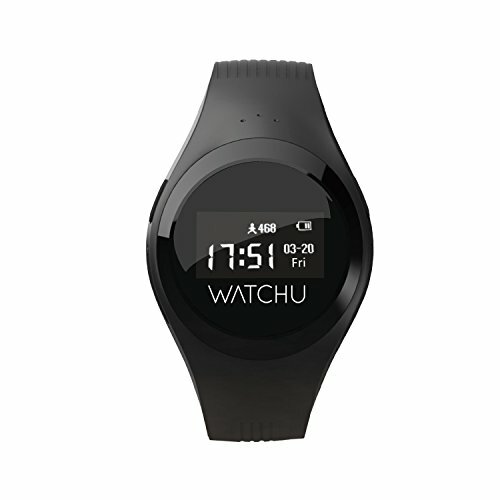 During the development of the WATCHU GPS Smart Watch for Kids, it raised the case for a product which directly addressed their needs. we felt it was time that all ages benefited from our cutting-edge technology/App and so the WATCHU Guardian was born. The watch will include a CPR Chameleon PAYG SIM with Â£3 worth of credit free of charge allowing WATCHU to work straight out of the box. 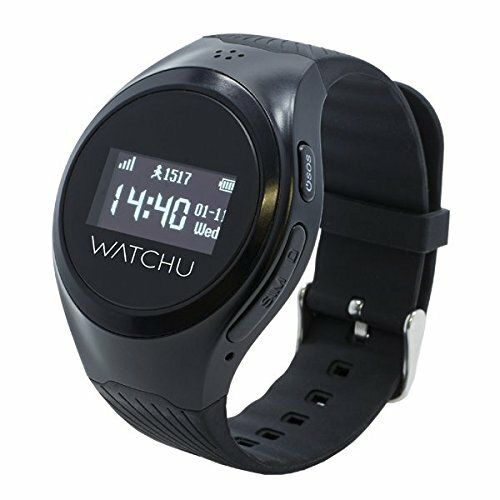 CPR Chameleon is a unique mobile network that can switch between all major networks to ensure that the WATCHU has optimum GPS tracking signal at all times. 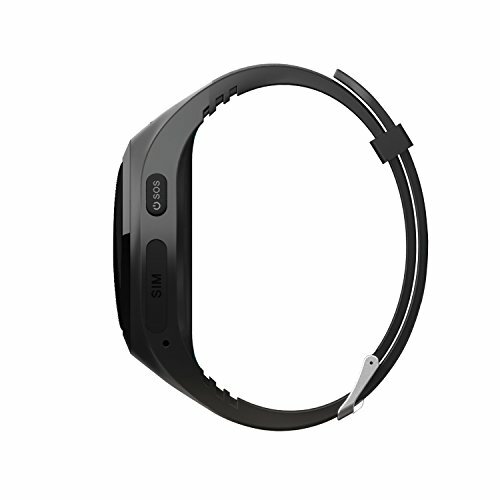 For basic location tracking the watch will use around Â£1.75 of credit per week of use. Voice call costs will depend on usage.